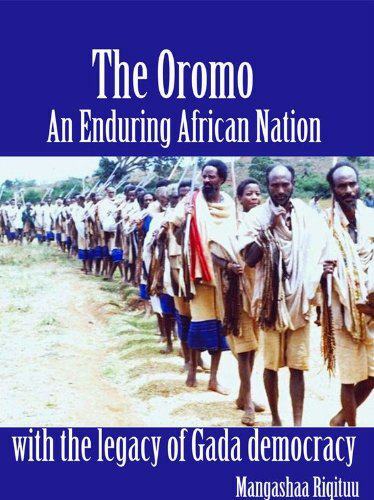 Posted by OromianEconomist in Africa, Ateetee (Siiqqee Institution), Black History, Chiekh Anta Diop, Gadaa System, Kemetic Ancient African Culture, Odaa Bultum, Oromia, Oromo Nation, Oromummaa, Sirna Gadaa, The Oromo Democratic system, The Oromo Governance System. Oromos from all corners of Oromiyaa have converged at the once-banned Odaa-Bultum, one of the major Oromo Gadaa System’s administrative centers and located in Eastern Oromiyaa, to celebrate Odaa-Bultum and witness the peaceful power-transfer to the newAbbaa-Gadaa; the celebration will last for eight days, starting on January 28, 2015. According to sources, the new Abbaa-Gadaa of Odaa-Bultum will be inaugurated at this week-long celebration. 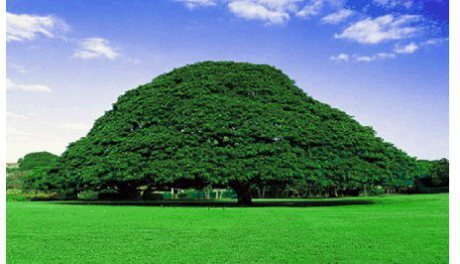 Odaa-Bultum, together with the other Odaa’s across Oromiyaa, was banned by the invading Habesha army at the end of the 19-century. Though the banning was meant to destroy and erase people’s memory of the Oromo Gadaa heritage, the strong collective societal memory of the Gadaa System continues to propel the ongoing Renaissance of the Gadaa System across Oromiyaa. ‘Waggoota saddettan dabraniif Gadaa Odaa Bultum kan bulchan Abbaa Gadaa Mahammad Hammad Bookee guyyaa har’aa hogganaa haraya ta’uun kan filaman Abbaa Gadaa Shaamil Hammadootti baallii dabarsan. Gadaan haarayni, Gadaa quufaa-nagaayaa, tan bilisummaan biyyaafi ummata Oromoo keessatti goonfannu akka taatu hawwina.’ Jawar Mohammed, Guraandhala 4 bara 2015.